Sherry Heller has been in the entertainment industry for over 20 years. Beginning as a Sales Director at Macmillan Publishing’s new venture into retail PC and Productivity products, she branched into the PC gaming business with Simon & Schuster Interactive who brought the Star Trek gaming franchise to American retailers. With successful launches also under the Paramount Interactive brands, she went on to head up the PC gaming initiative at ValuSoft in 2000 which was acquired in 2003 by THQ. With a 9 year run at THQ heading up sales, international licensing and product acquisition for THQ’s ValuSoft PC gaming division, she moved to running the North American Retail Sales for ValuSoftCosmi in 2012. 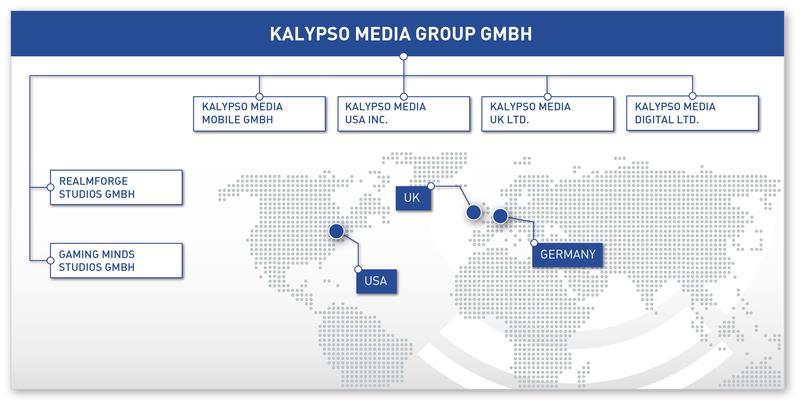 In August of 2013, Sherry moved to Kalypso Media USA to head up North American and Asia Retail Sales.